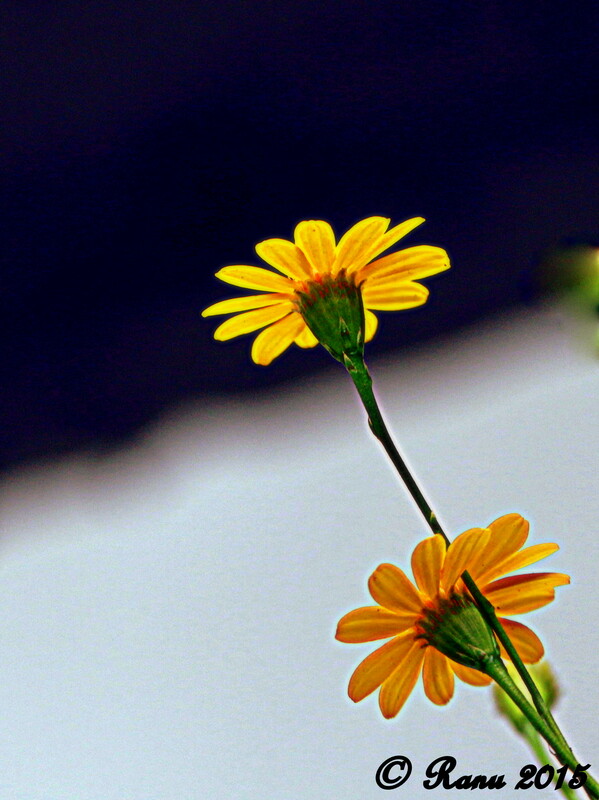 Flower#113……. Blooms from my garden. Hands that can change your life…… New Flower in my garden.